Vail Jazz and the Ritz-Carlton Bachelor Gulch present an extraordinary evening of music, celebrating Frank Sinatra. From one blue-eyed talent to another, vocalist and sax man Curtis Stigers, a long-time Vail favorite, offers his own brand of cool, subtle swing and his well-seasoned voice as the perfect guide for this remarkable evening of big band swing. Backing Curtis will be the H2 Big Band, a world-class 17-piece ensemble under the co-leadership of trumpeter Al Hood and pianist Dave Hanson. Together they will perform the crooner’s classic songbook with the original arrangements penned by the legendary composer/arranger/conductor Nelson Riddle. Riddle started his relationship with Sinatra in 1953 with “I’ve Got the World on a String,” which continued through 25 albums over 26 years. Sinatra, Stigers, Riddle… too wonderful for words! Want to get dinner before the show? 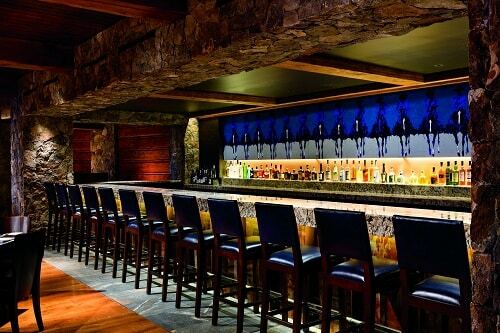 The Ritz-Carlton Bachelor Gulch has prepared two dining specials for this unforgettable event. For those who want the full Sinatra experience, head to WYLD for their jazz buffet before the show. For something a little less formal, Ritz eatery Buffalos has menu options that will get you in and out on time for the big show. Reservations are strongly encouraged; call 970-343-1133. 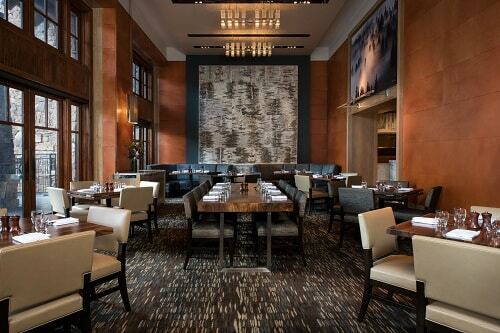 Inspired by its pristine location rooted in nature and on the edge of wild, WYLD features a menu for the most discerning palates including seasonal ingredients, delectable meats and specialty salads. Specialty pre-concert buffet offered for $45. Reservations strongly recommended. 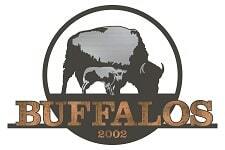 Regional craft beers as well as hearty signature dishes including cast iron nachos and Bavarian pretzels make Buffalos an elevated take on a traditional sports bar. Pre-concert dinner specials offered. Reservations strongly recommended.